Bitfinex, a Hong-Kong based cryptocurrency, and Ethfinex, its spinoff, have good news for crypto-lovers: from now on its users will be able to trade new stablecoins which include USDC, Paxos Standard Token, Gemini Dollar and True USD. Originally, solely Tether, backed (allegedly, as some users still doubt it) by the US Dollar and used for circumventing the Chinese crypto ban, was available on the platform. Following its boom in 2017, new stablecoins began to spring up. Eventually, Bitfinex also added DAI. 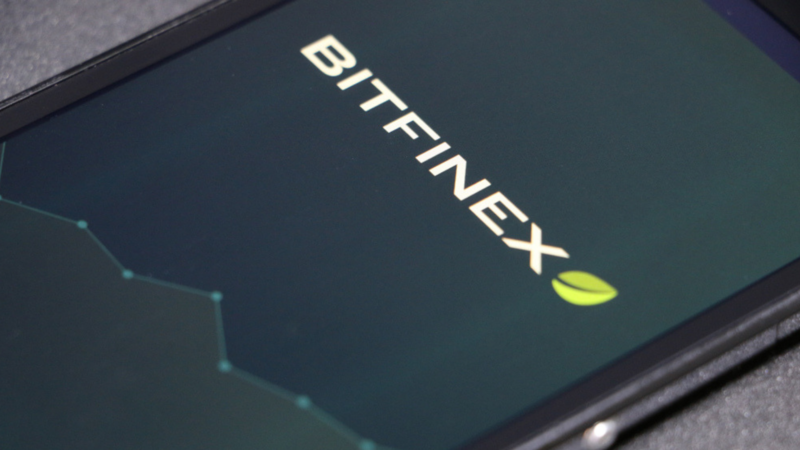 “At Bitfinex and Ethfinex we are dedicated to providing high quality, an unbiased meeting place for every ecosystem and customer. We were the first to introduce alternative stablecoins onto our platform, including Dai (an Ethereum collateralized stablecoin), and now proudly introduce the following established stablecoins: USDC, True USD, Paxos, and Gemini USD,” the company wrote in its blog post. Ethfinex, in turn, noted that users of Ethfinex Trustless, a fully decentralized platform, will be able to trade the newly added coins directly from their private wallet. There is a catch, however: the trading will be available only once sufficient liquidity level has been reached. Plus, only verified users will be able to deposit and withdraw funds. “Users of the Trustless platform can easily trade with the order books of Bitfinex and Ethfinex (which have more liquidity) without surrendering fund custody. This helps in making the transactions speedier and more secure,” blokt.com adds. Ethfinex also notes that stablecoins, which are dollar-pegged, are a “fantastic opportunity” for the cryptomarket because it paves the way for a wider blockchain adoption. Earlier this year a cryptic Ethereum whale moved millions in ETH to Bitfinex. Besides, the trading platform struck a deal with Market Synergy GmbH (MS), a trading network that enables major institutional players to trade using cryptocurrency.